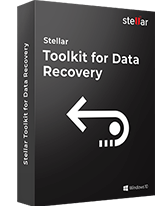 Stellar Repair for PDF - Mac is a professional tool that completely repairs corrupt PDF files in Mac. It restores all the objects of PDF files such as headers, footers, forms, page format, clip art, word art, charts, shapes, tables, etc. without making any changes in the structure of the file. *Using free trial, you can see preview of all recoverable PDF objects. The software completely repairs your corrupt PDF files, irrespective of the cause and severity of corruption. The tool repairs PDF files without any loss of data and any alterations made to its fonts, metadata, file parameters, and structure i.e. cross-reference table and page tree. This helpful tool can repair PDF files located on external storage devices – CDs, DVDs, flash drives, USB drives, memory cards, etc. attached to your Mac system. The software supports all types of detachable media devices that are recognized by the host operating system on your Mac. With this software, you can get a preview of the repaired files as it would appear after saving it on your Mac. 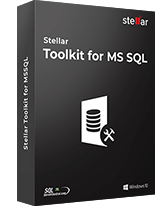 It is a beneficial feature as it allows you to check whether the repaired file is in the same format as the original document. You can preview components such as headers, footers, charts, shapes, tables, images, etc. The Mac compatible software repairs damaged PDF files on Mac machines and offers you with the option to save repaired files at any desired location. The repaired PDF files are usually saved in the ‘Recovered_ [file name] _ Date.pdf’ format at the location of your choice, which could be the same location where your corrupt PDF files are stored. PDF files can have audios and videos stored within them. 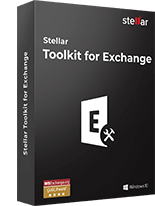 From such corrupt PDF files, the Mac compatible Stellar Repair for PDF software restores audios and videos enclosed in the damaged PDF files without extra efforts. The software possesses the ability to add a number of corrupt PDF files and repairs them simultaneously, instead of selecting one PDF file at a time and repairing it. This is an added advantage as it saves time, especially when you need to repair a multitude of damaged PDF files. 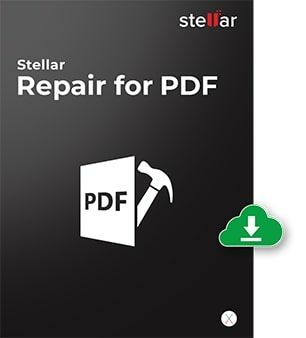 What is the difference between Demo and Full versions of Stellar Repair for PDF software? The Demo version of the software only provides preview of the repaired PDF document. You can examine the file to verify your data. In order to save the repaired file to your desired location in the system, you need to purchase the Full version. What are the different PDF versions supported by this Mac utility? Can the software repair more than one PDF files simultaneously? 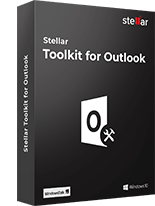 Yes, Stellar Repair for PDF can repair multiple PDF files in a single operation. Can the software repair password-protected PDF files? No, Stellar PDF repair cannot repair PDF files protected by a password or having any other type of restriction. 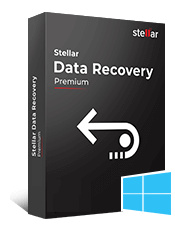 Stellar Repair for PDF is an effective Windows-based PDF repair software that can repair damaged P..